For millions of years, the volcanic fields over Scotland have kept hidden the fabulous range of semi-precious stones that only in the last few centuries have been exposed to show their true beauty. There are a selective range of stunning and unique stones from localities all over Scotland. Not only can I supply you with a selection of agates, marble, and gemstones, I also offer a stunning range of jewellery, hand polished designer cabochons, and much more, all made from the finest of Scottish Gemstones. Some of my most memorable commissions so far have been being involved in the creation of bespoke Sgian Dubhs for Rainnea, and also a special presentation Dirk to Prince Charles for the Gathering event in Edinburgh. Throughout the website, you will find pages which not only inform about the gemstones, but also provide ideas and inspiration in buying a range of products from unique pieces of jewellery, to golf ball markers, or even Skye Marble sculptures and wall hangings. Perfect to treat yourself with or to give as a special gift. 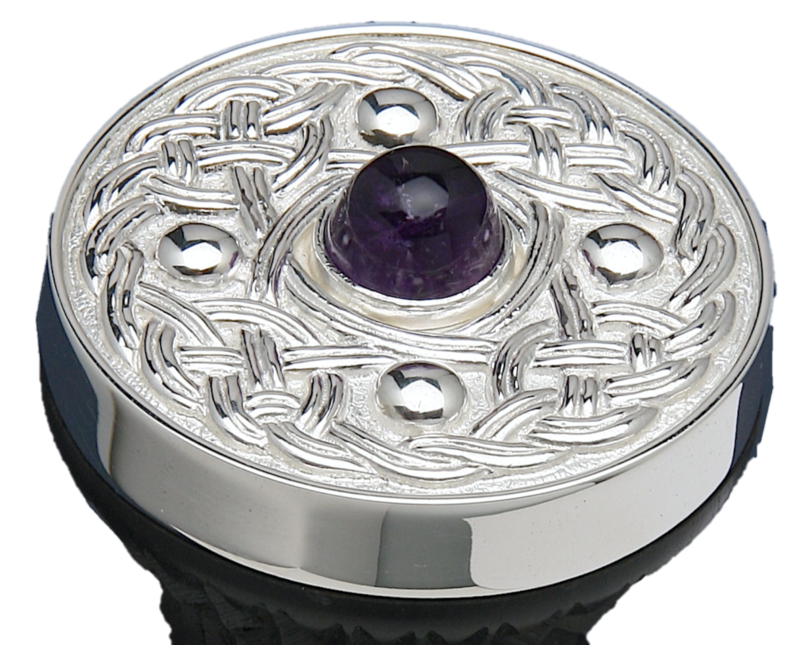 Enjoy your tour around the very finest of Scottish Gemstones, and find yourself a real piece of Scotland.